With deep sorrow and sadness we say goodbye to Sal Valoze, one of the founders of Valoze’s Greenhouse, and a beloved husband, son, uncle and friend. He was one of a kind. We will miss you, Sal! 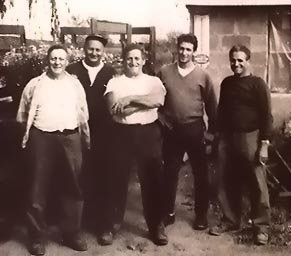 The Valoze brothers, founders of Valoze’s Greenhouse. ← Valoze’s Greenhouse Summer Sale!